For those of you who love photography the Maison Européenne de la Photographie is an absolute must. 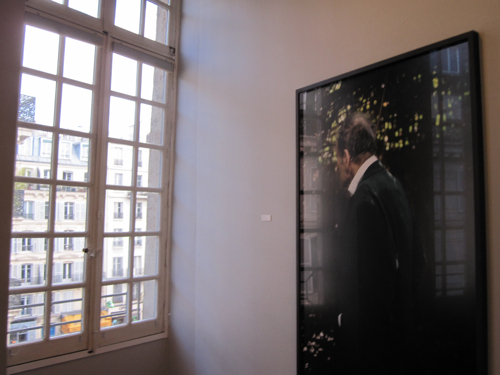 It is without doubt one of the most beautiful and well-informed spaces showing contemporary photography in Paris. Opened in February 2006, now plays a crucial rule in the photography scene in the French capital and is co-organizing the important biennale called Mois de la Photo, Month of Photography. 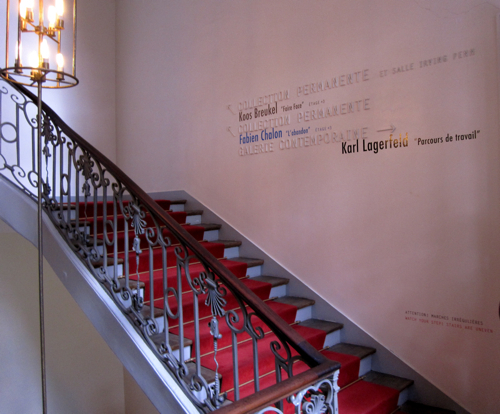 The museum is housed in a beautiful mansion that dates from the early 18th century. It's called L’Hôtel Hénault de Cantobre and is in itself worth a visit. Situated in the middle of the Marais, just between the Seine and Saint-Paul, it was built for François Hénault, Seigneur de Cantobre, in 1706. In order to function effectively as a cultural hotspot, a modern wing was added. Today, the Maison Européenne de la Photographie, briefly called MEP, is a perfect example of a successful marriage of the old and the new, creating a modern and functional institution within a historical building. With it’s 1 200 square meters or 13 000 square feet of exhibition space, it not only shows retrospectives of the most influential photographers such as Man Ray, Sabastão Salgado, Raymond Depardon, and Martin Parr, to mention just a few. The MEP also houses an amazing permanent collection, which begins with Robert Franks series entitled “The Americans” (1958) - “a natural starting point,” as they put it. With over 15 000 works, the collection is thought to be broadly representative of international photography from the late 1950s to the present day. The house has the explicit policy not only showing confirmed artists but also enabling the public to get to know the work of young and emerging photographers, including those working with multimedia, and video artists. And for those of you who want to delve deeper into the subject, an extremely well-stocked library and video viewing facilities are also available.